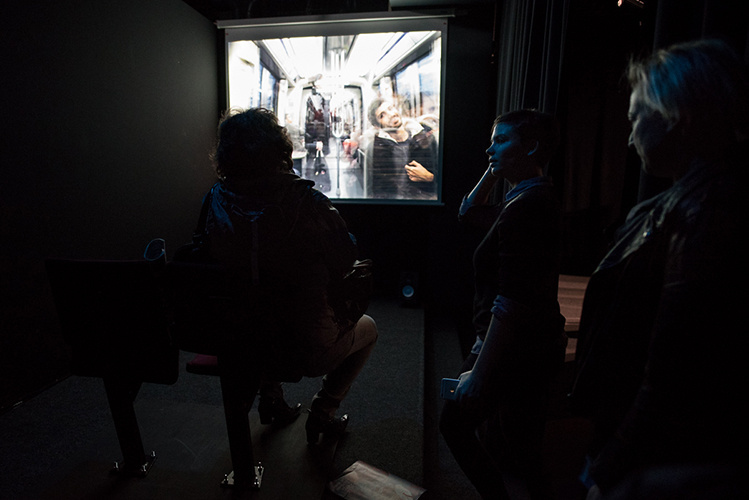 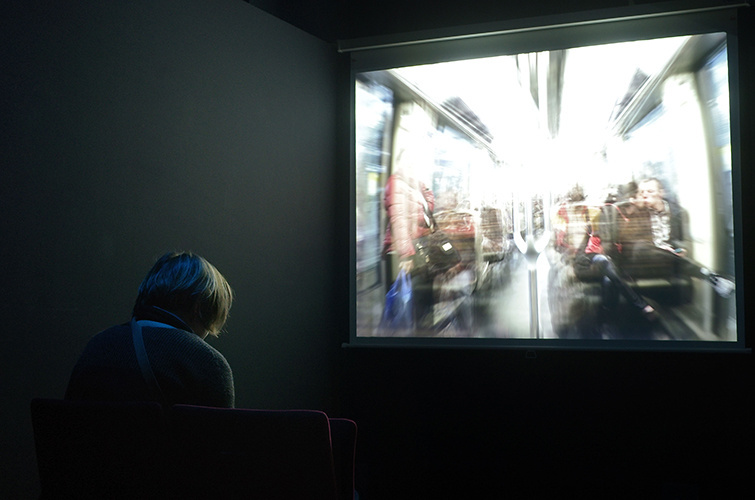 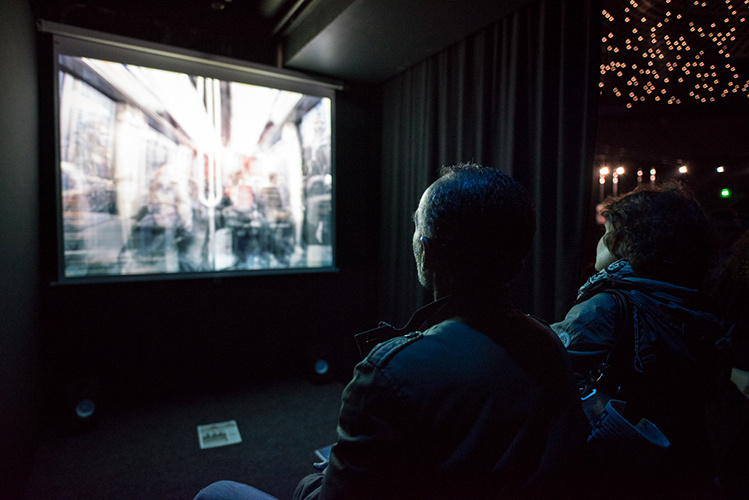 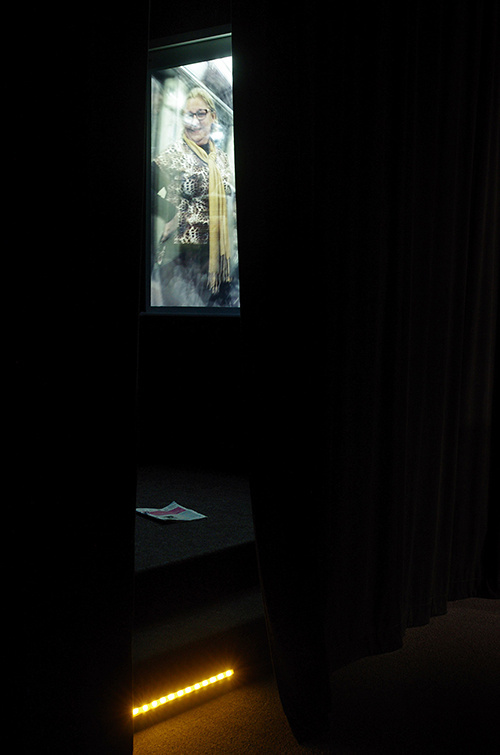 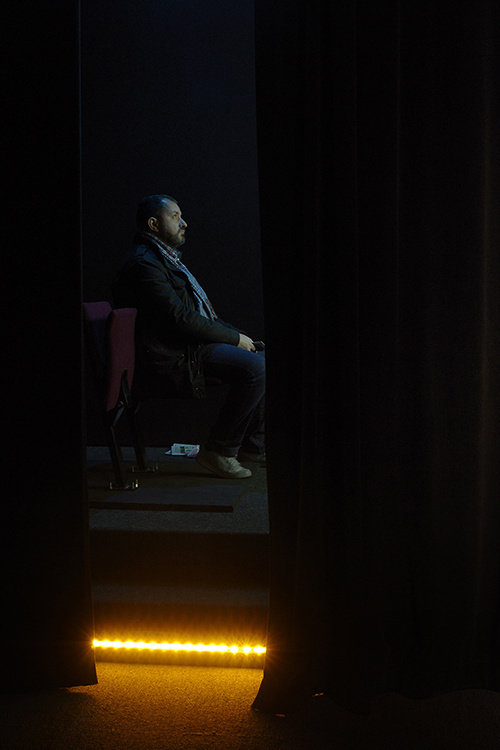 Métrocosme is a 10 minutes loop video installation that was presented for the "Point Final" exhibition at the Elephant Paname arts centre in Paris on December 4th-6th, 2015. 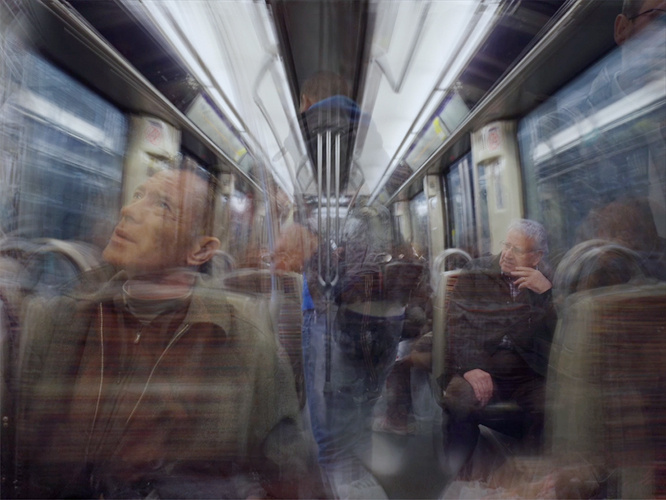 Half way between technical experimentation and exploration of a slice of Parisian society, the video, entirely made up of stacked still pictures, takes the spectator on a metro ride in which they will experience the normally fast-paced, often ignored, frequently dreaded world of public transport in a different way. 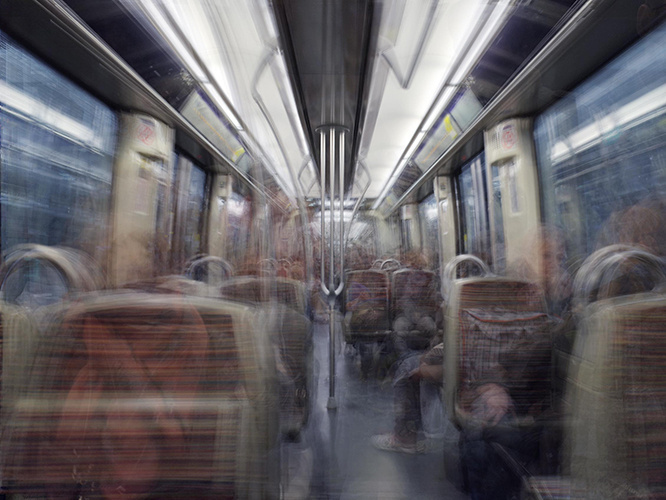 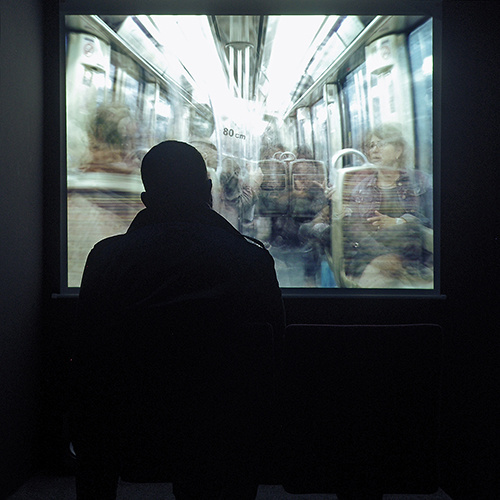 Voices, sounds, faces and gestures punctuate the image, as the slow pace of the video walks them through the entire metro, enticing them to observe with fresh eyes this seemingly mundane setting. 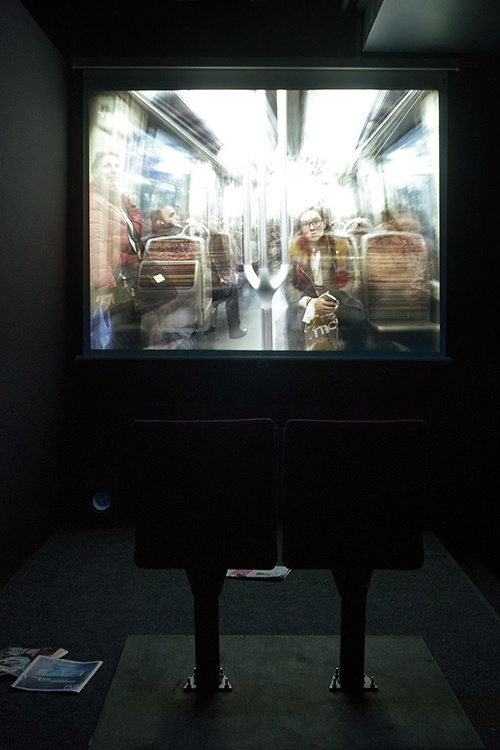 You can watch a short extract here.